Developed by Ubisoft Montreal and published by Ubisoft more than 3 years ago, no doubt that Rainbow Six Siege has become one of the best and most liked tactical shooter video game of all time in its class. 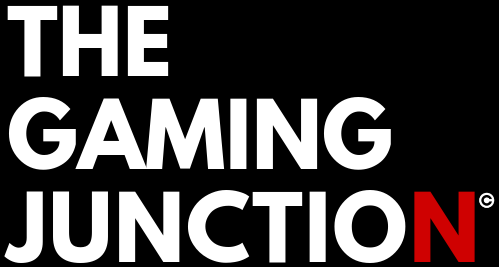 The game was released on 1st December 2015 and since then the game is developing a huge community of players and fans worldwide. The game currently has more than 40 million active users and the number is growing day by day. 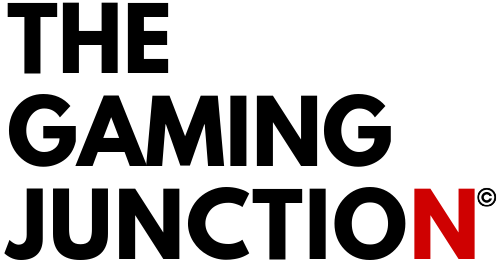 The game focuses on heavy environmental destruction & cooperation between the players. Every single player chooses an attacker or a defender from the rooster depending on the modes of gameplay, such as - rescuing a hostage, defusing a bomb, or taking control of an opposition captured point in the map. There is no campaign in the game but the game features a series of short missions which help players to learn about all the prospects and different situations which are provided by the game. These missions have a loose narrative, which basically focuses on recruits going through training to prepare them for future encounters with a terrorist group called The White Masks, that threatens the safety of the world. 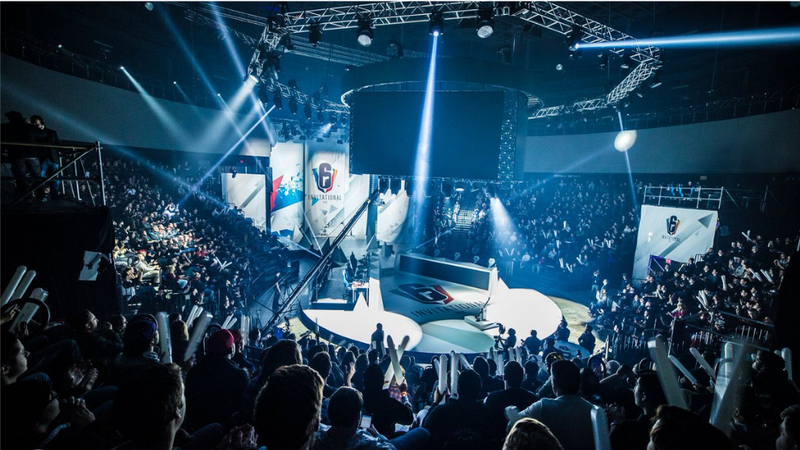 Held for the first time in 2017 and followed in 2018, The Six Invitational is a yearly conclusion of the Rainbow Six ESL Pro League, conducted for 6 days ( 3 days of group stages online & 3 days of playoffs live at the venue ) every year in Montreal - the home of Siege, as a celebration for the community where developers, players, fans, streamers, content creators, artists, cosplayers and many more gathers together from different parts of the globe to enjoy the immense tournament gameplays between the qualified teams of Rainbow Six Siege Pro League from all the four regions. All the top 16 qualified teams From NA, EU, LATAM, and APAC compete with each other to bag the title of The World Champions of Rainbow Six Siege and also - for sweet prize money. Large arena is set to deliver all the activities and programs without any hassle and disturbance. The fans get a chance to experience all the developer insights, arts, merchandise, cosplays and more. The venue features a gallery of beautiful arts and stuff by the Siege community. Various cosplayers stroll through the venue, increasing the beauty and joy of the event. 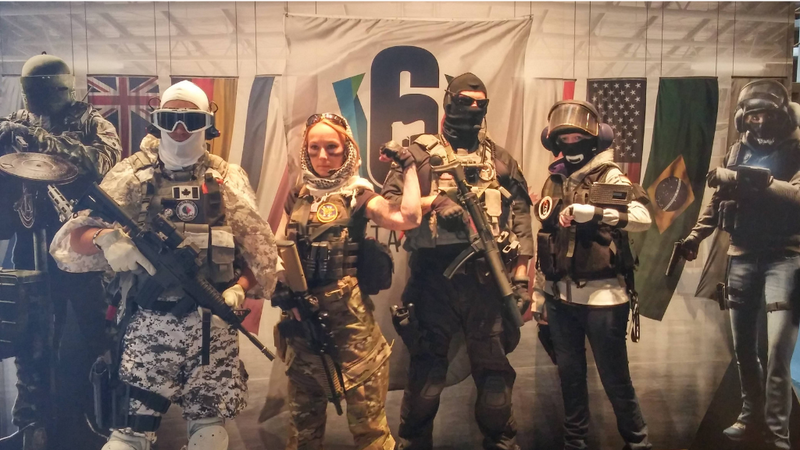 Everyone can visit and buy Siege-branded clothing, action figurines, posters, and other stuff at a merchandise stand, arranged at the venue. The Six Invitational features a variety of methods to explain and deliver all the details and scenes of the tournament to all the viewers including large displays, which provides on-screen info, and also amazing commentary by the commentators. The commentators break down everything that happens on-screen, whilst keeping their constant hype. It takes an excellent game knowledge and professionalism to explain such fast-paced and complex action while recognizing and explaining team tactics. 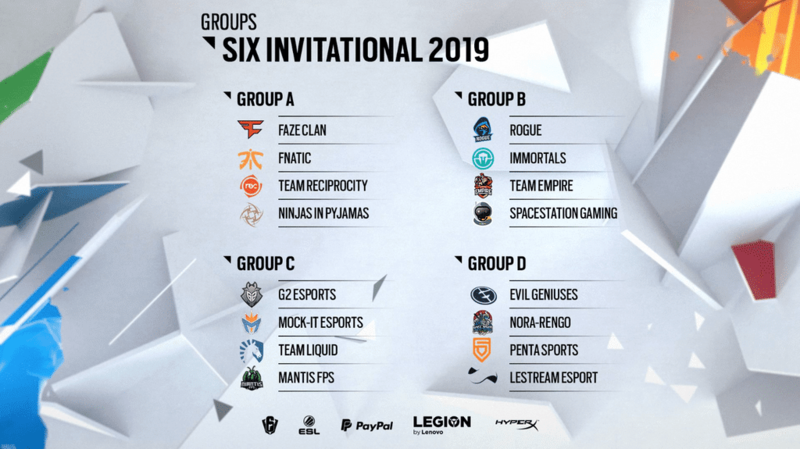 The first ever Six Invitational, also marked as the end of year one, was held in Montreal, Canada from 3rd February 2017 to 5th February 2017. The prize pool for the tournament was $100,000 USD. Total of six teams from all the four regions took part in it. Continuum defeated eRa Eternity by 2-1 in an intensively close match and was crowned the first ever World Champions of Rainbow Six Siege. 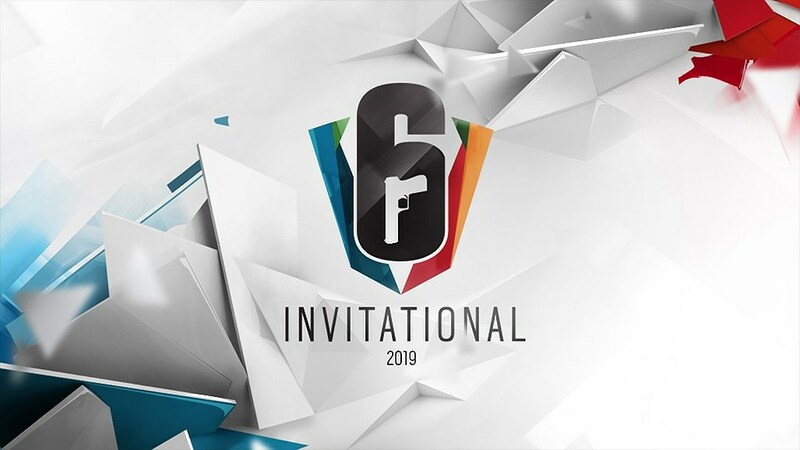 The second Six Invitational, marked as the end of year 2, also held in Montreal, Canada from 13th February 2018 to 18th February 2018. This time the prize pool was $500,000 USD which was 5 times more than the previous year's pool. The number of participant teams increased from 6 to 16. All the teams competed in a single elimination match format. The defending champions Evil Geniuses were in the finals again but this time they have to face PENTA Sports, winner of the first ever R6 Pro League and also considered as one of the top Rainbow six teams of all time. Unfortunately, Evil Geniuses lacked their performance in against PENTA's tactics and lost 3-2 to them. PENTA Sports were crowned as the new World Champions Of Rainbow Six Siege. Also, you can get a chance to receive exclusive Six Invitational weapon charm as a Twitch Drop when you tune into the live stream of the event on Twitch Tv. All you need to do is to link your Twitch Tv account to the Ubisoft account. The charm you receive will depend on your watch hours.